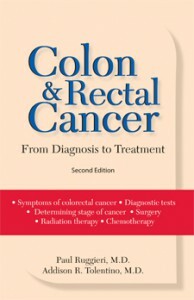 Library Distributor, Quality Books, based in Illinois, recently listed Colon and Rectal Cancer as among its Top-Selling 50 Books. 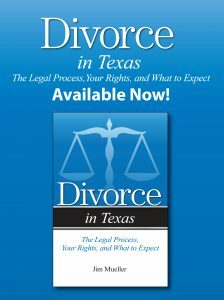 The book ranked sixth on the list. 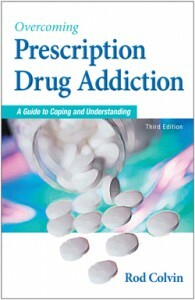 The author is Paul Ruggieri, M.D., a surgeon, in Rhode Island. 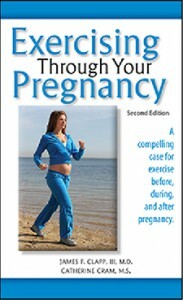 Addicus Books has signed author James F. Clapp, M.D., author of Exercising Through Your Pregnancy (Spring 2002). Dr. Clapp is considered one of the foremost authorities on the topic of pregnancy and exercise. He is director of obstetrical research at Metro Health Medical Center in Cleveland, Ohio. He was also spent ten years as a professor in the Department of Obstetrics and Gynecology at the University of Vermont College of Medicine. The Macular Degeneration Source Book is coming off the press soon. Written by retinal surgeon Bert Glaser, M.D. 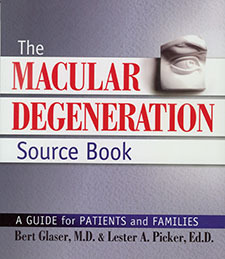 and Lester Picker, Ed.D., the book covers how macular degeneration is diagnosed and treated. The disease is a leading cause of blindness in seniors. A new fund raising effort, formed in honor of author Dr. David L. Cram, has raised $70,000. The money will go to the David Cram Fund for Parkinson’s Disease Research at U.C.S.F. School of Medicine, San Francisco. “Donations to this fund will help change the lives of those afflicted with Parkinson’s Disease,” Dr. Cram explained. “The money will be used primarily to discover a cure for PD and well as to find new drugs that can slow or stop the disease progress.” Dr. Cram is author of Understanding Parkinson’s Disease, published by Addicus Books in 1999. 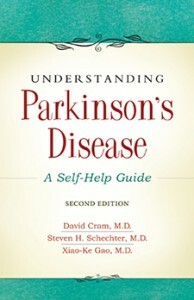 Dr. Cram retired from his medical practice after being diagnosed with Parkinson’s. 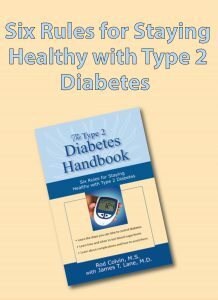 Since his diagnosis, he was written three nonfiction books. 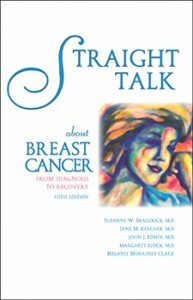 Nebraska’s “Every Woman Matters” project has ordered 4,000 copies of Straight Talk about Breast Cancer. The project’s goal is to provide a copy of the book to every Nebraska woman who is diagnosed with breast cancer. The book is now heading into its ninth printing, with nearly 50,000 books in print.